I’ve loved 100% Pure for a long time. Back when they first opened, I tried their strawberry line and was taken right back to my youth when we used to buy the artificially scented strawberry children’s shampoo. But, now – we know more about what is in our products. We know that our skin absorbs at least 60% of what we put on it into our bloodstream. We know that the overwhelming toxic burden that we are taking in exceeds any previous generation on the planet. This exposure to so many additional chemicals, plastics, artificial foods, pesticides and more is resulting in unprecedented levels of illness and autoimmune diseases. I know. I am one of the 1 in 5 diagnosed with an autoimmune disease. So, I’m not perfect – but I try to buy clean, organic, and non-toxic for beauty, home, food and more, whenever possible. 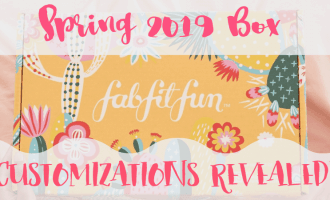 Companies like 100% Pure make it easy – with affordable, effective, adorable product lines that won’t even make you miss the chemicals. 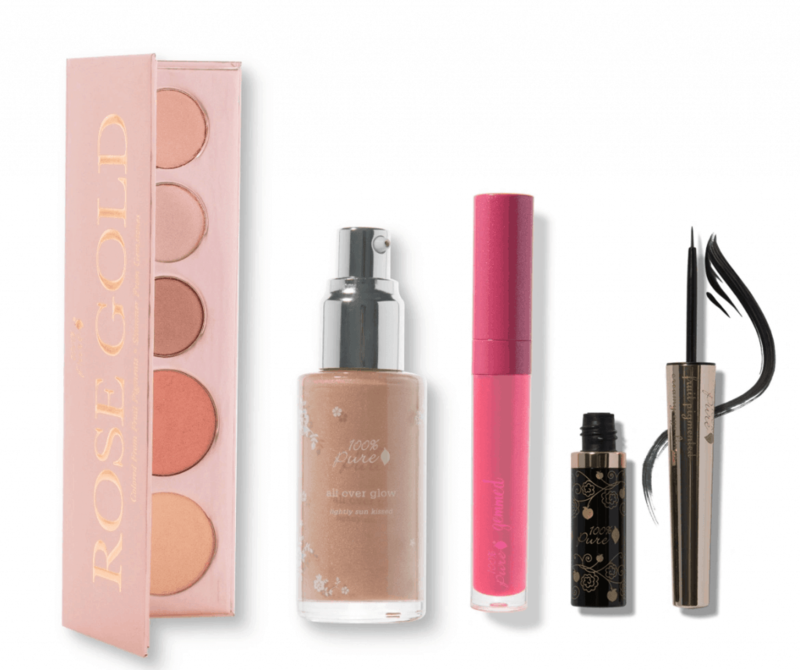 And right now, at the time of posting, they are offering an INCREDIBLE, limited time FREE GIFT – with 6 of their most loved, must-have products in a cute makeup back- included with any $70 purchase. 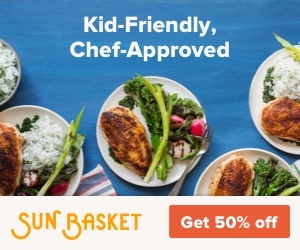 Just use code: APR19GIFT and go here to shop. 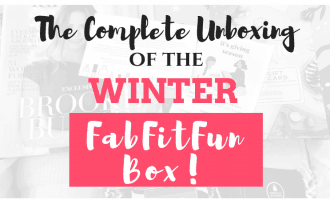 All of these are highly rated – and I’ve actually been dying to try their Fruit Pigmented Mascara and Eyeliner! Score! So, What 100% Pure Products To Buy? 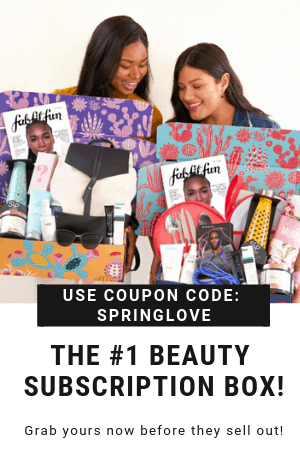 The question now is – how do you spend that $70 bucks to get that beauty bag for FREE? 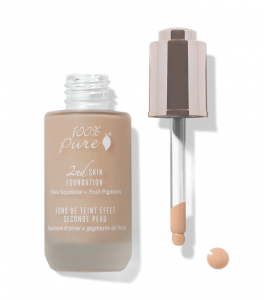 Oh, and while 100% Pure has not paid me to write this and it is not a sponsored post, I will receive a very small affiliate commission for taking the time to write this up for you if you choose to purchase something. This does not affect the price you pay at all. Just keepin’ it real. 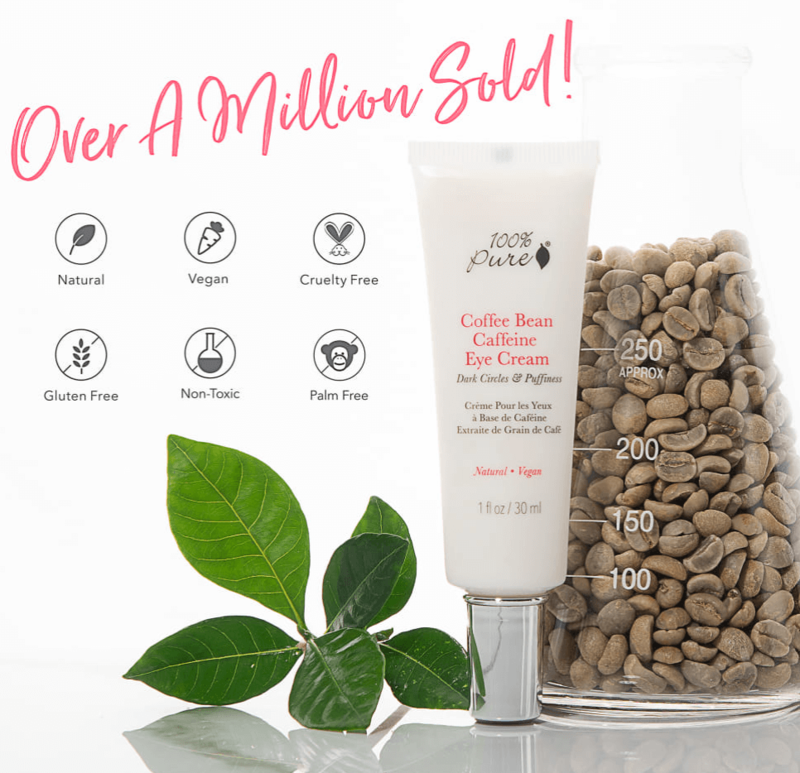 This luscious little eye cream is loaded with all the ingredients needed to fight against dryness, signs of aging, and also – undereye circles!! That’s why I included this as a top pick in my Beauty Class post on undereye circles. Priced at just $29, it’s a good deal for an eye cream – and it’ll get you almost halfway to your spending threshold. 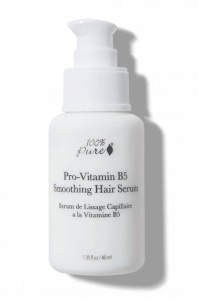 Why not combine the eye cream with this hair serum, priced at $38 and boasting tons of amazing reviews? I picked this up for myself, along with the eye cream and a shampoo and conditioner. For me, product fragrances are a dealbreaker for me. My sinuses will swell up – STAT – if a product has too much synthetic fragrance. This one doesn’t, it has a non-sticky, smoothing texture, and your hair eats it right up. Use it on damp hair, use it on dry hair, use it all over, use it on the ends – you get the idea. Adds shine, reduces split ends and seals in moisture. That’s right. Get ready for hair you can’t keep your hands off of. I love gift sets. They are a great way to buy more and save while doing it. 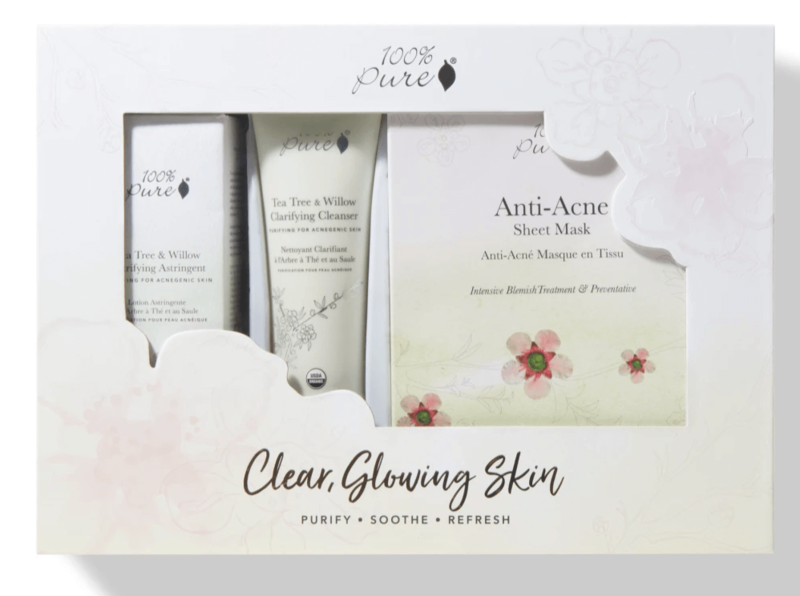 If you are struggling with blemished skin or have acne (been there, picked that) – then this gift set is a steal at $59 with a cleanser, clarifying astringent and 5-pack anti-acne masks. Their makeup is legit, too. I am obsessed with this gift set and want everything. Priced at $98, it’ll put you over $70 with just this one item – and take care of a bunch of products all at once. 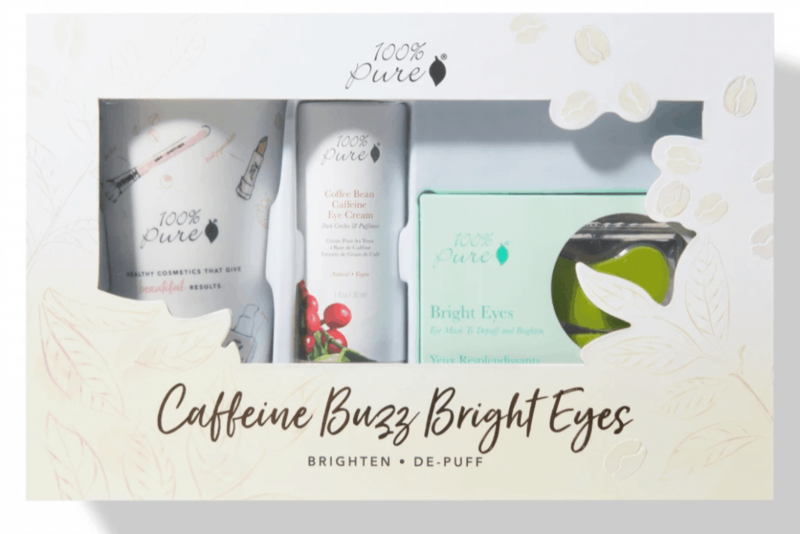 Another great gift set including the popular Caffeine Eye Cream. For $49, you get the eye cream, eye gel masks, and it looks like a cup. Cool. They started as a body care line, but quickly started adding makeup. 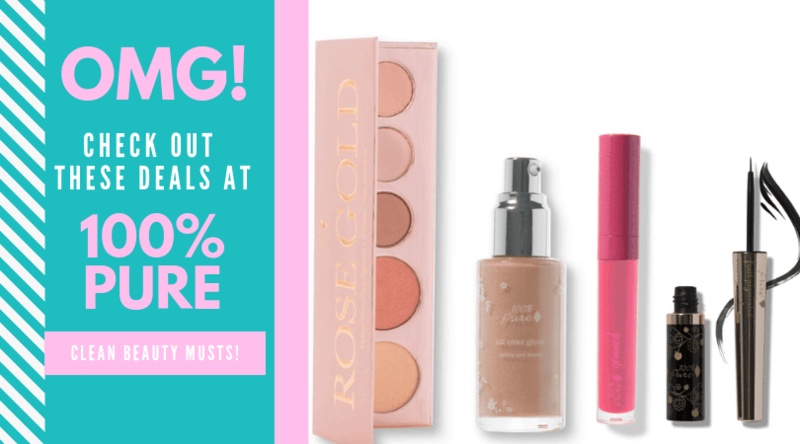 Makeup that gets amazing reviews. These are cleaner than clean, fruit pigmented colors, with eye shadow, blush and a highlighter. I really want to try this one, and priced at $55, it’s competitive with other palettes on the market. Tons of great reviews and I love the dropper applicator. That will really help eliminate waste with liquid foundation. Priced at $47, it would get you to the $70 mark when added with the eye cream. What mom doesn’t? I mean – really? This is on the top of my list to try. 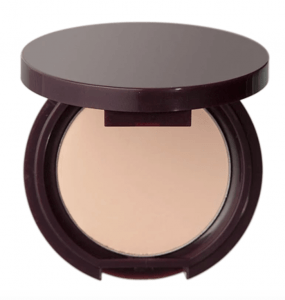 I already wrote a post about some of my favorite concealers and since one of my favorites by Honest Beauty has been continued, I am going to replace it with this one when I need a new cake concealer. This concealer is water, sweat, oil, and cake-resistant. 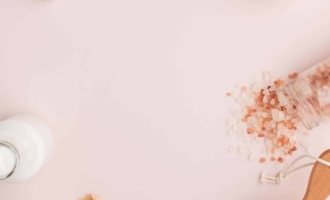 It has a thick and creamy texture, and has shea butter for softness. Priced at $27 -it’s a good deal. I cannot even believe I haven’t tried this one. With over 800 nearly perfect reviews – I really need to try this one. 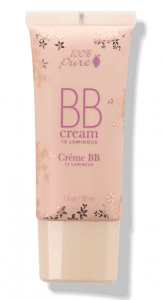 I wrote about some of my favorite BB Creams in one of my most popular posts on the difference between BB Cream, CC Cream and Tinted Moisturizer. So, I really HAVE to try this for market research, dontcha think? At $42, you still have room for some other goodies to hit $70. There are so many good products that I could keep going. 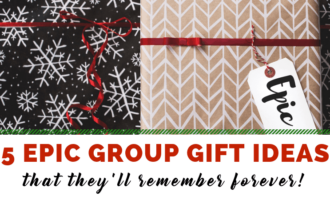 But, the best thing to do is get over to 100% Pure and start shopping before the free gift is sold out. 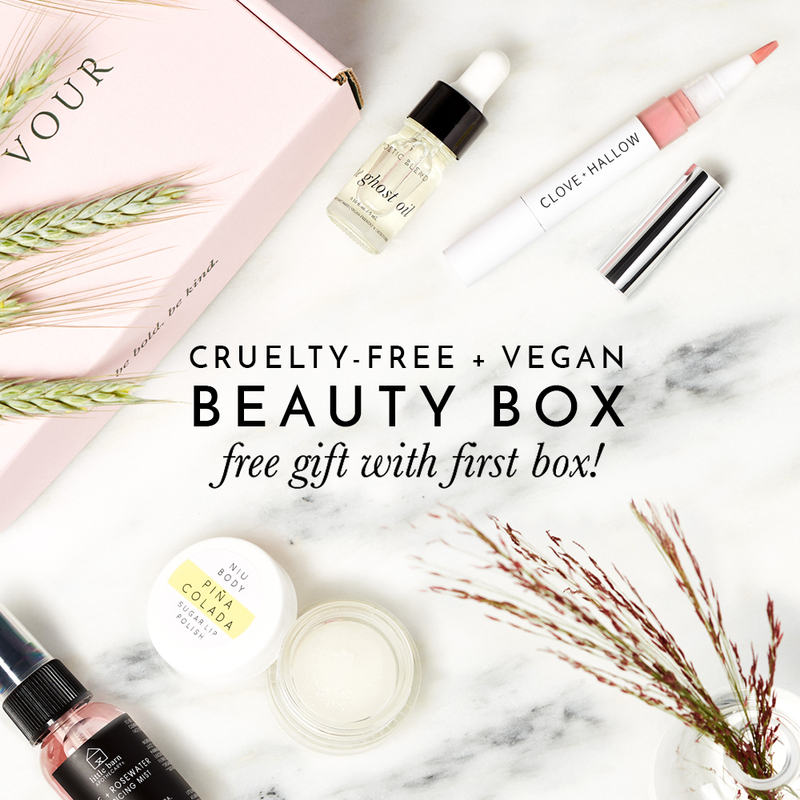 Be sure to use code: APR19GIFT to get that 7-piece beauty gift for free. « The Ultimate List of Easter Basket Scavenger Hunts!